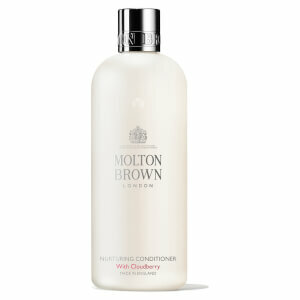 Treat your hair to the reparative properties of Molton Brown Reed Repairing Conditioner, a hydrating conditioner that works to nourish damaged hair. Infused with conditioners to smooth, soften and detangle, the conditioner combines moisturizing Papryus with Amino Acids to help promote healthy shine whilst intensely hydrating and reducing breakage. 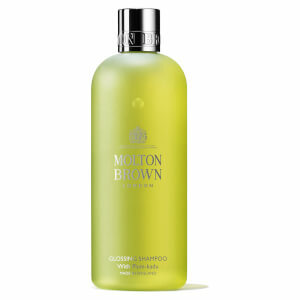 Hair is left glossy, moisturized and fragranced with a spicy scent of Black Pepper, Tiare Flower and Amber.